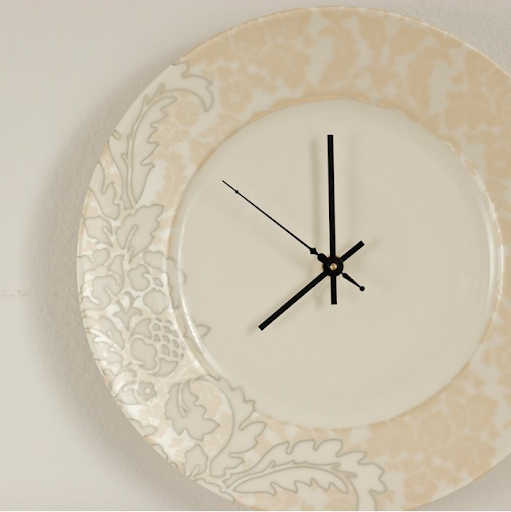 Faire Houre has a variety of different plate designs offered in clock form. :) I'm diggin' this faux bois clock and this whip stitch clock. 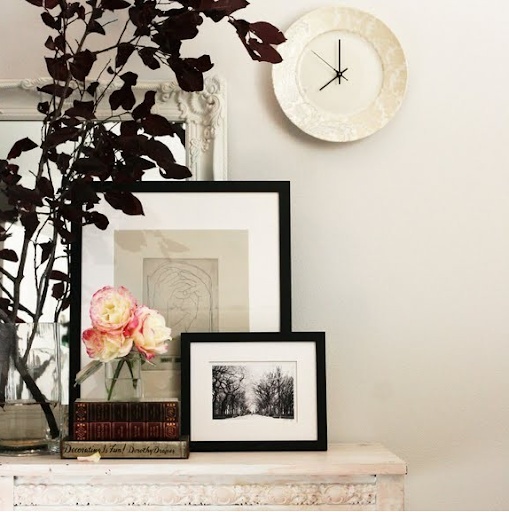 Check out her Etsy shop or blog and find a lovely addition to your wall.